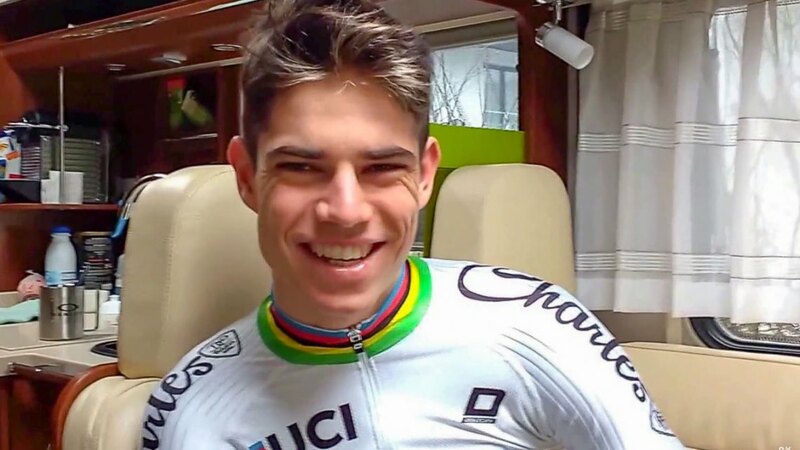 We caught up with 2017 Cyclocross World Champion Wout Van Aert in Hulst for a lengthy interview that covered Worlds, mental training, green tires, Niels Albert and more. 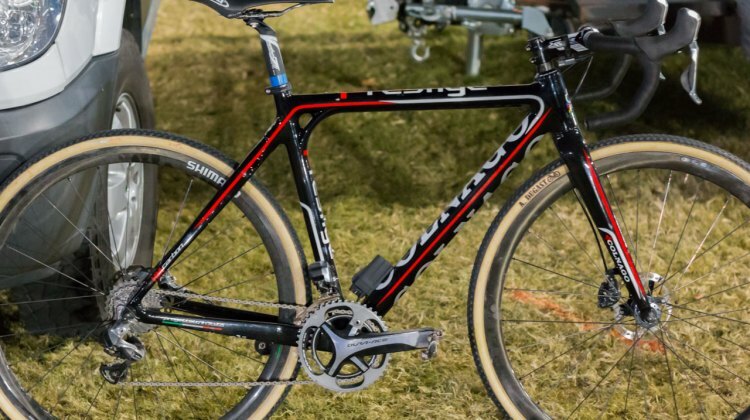 Wout van Aert had a dominant second half of CrossVegas to win for the race for the second year in a row. 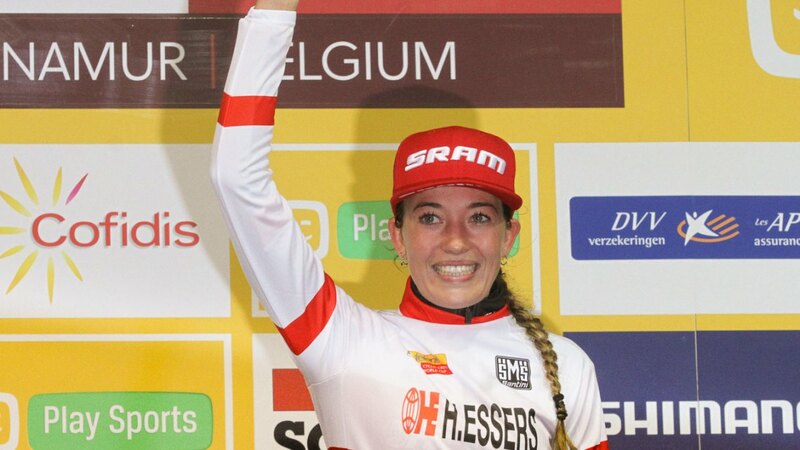 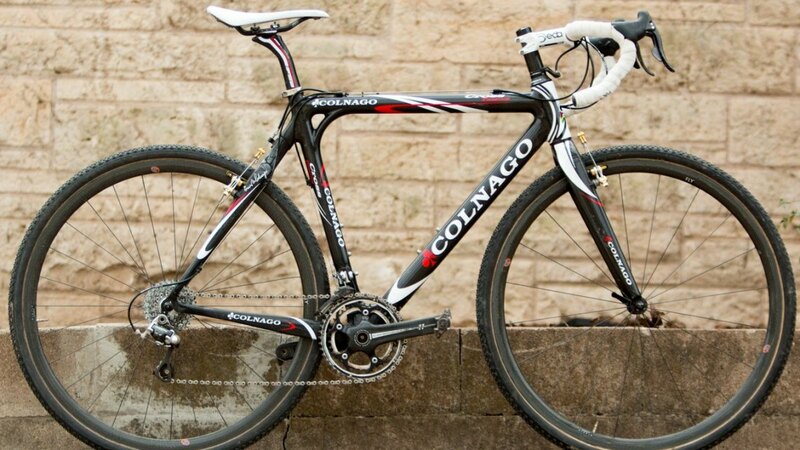 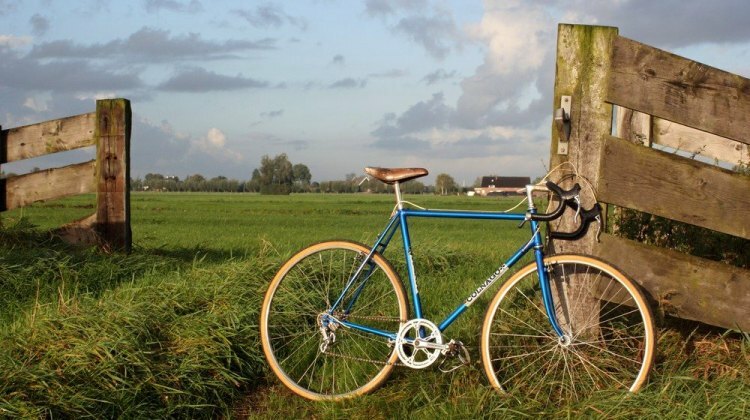 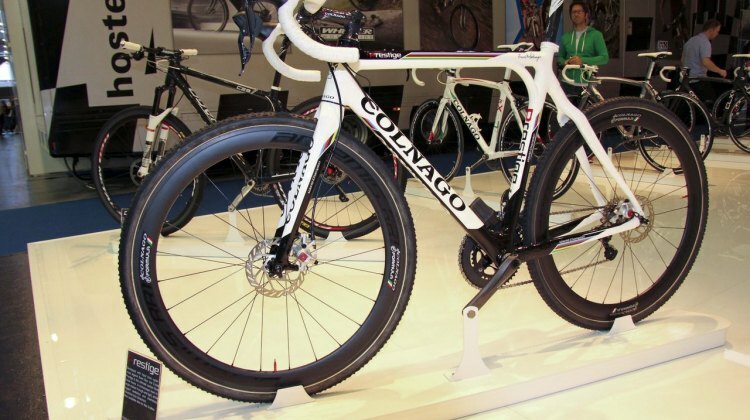 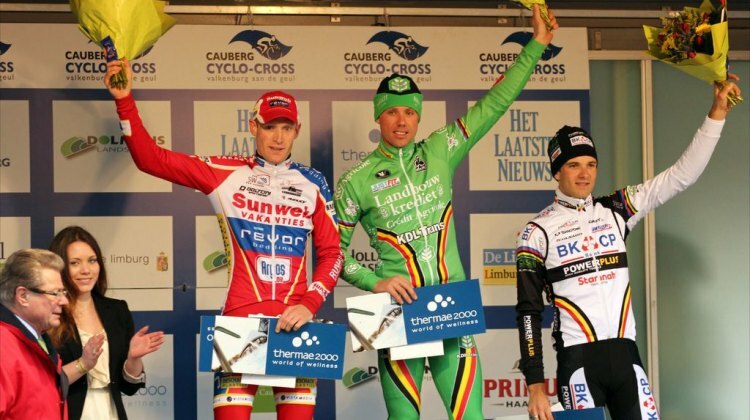 And for the second year, a Colnago Prestige cyclocross bike was the winning bike, only this year it was completely different than his 2015 ride. 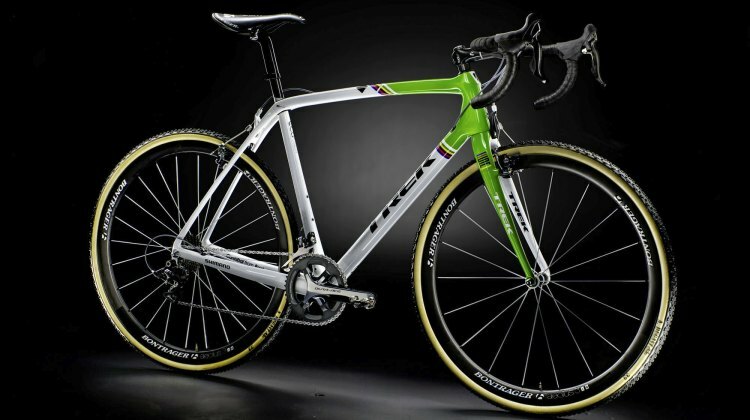 Rainbow stripes come with perks. 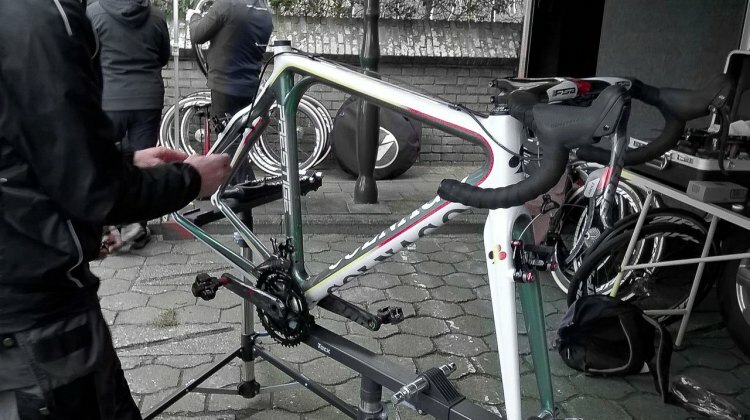 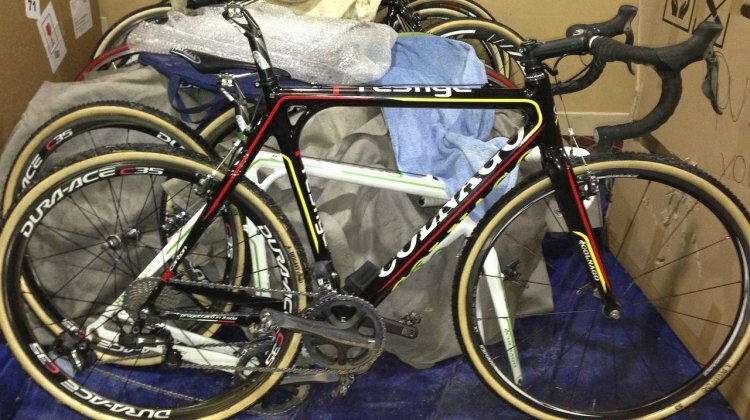 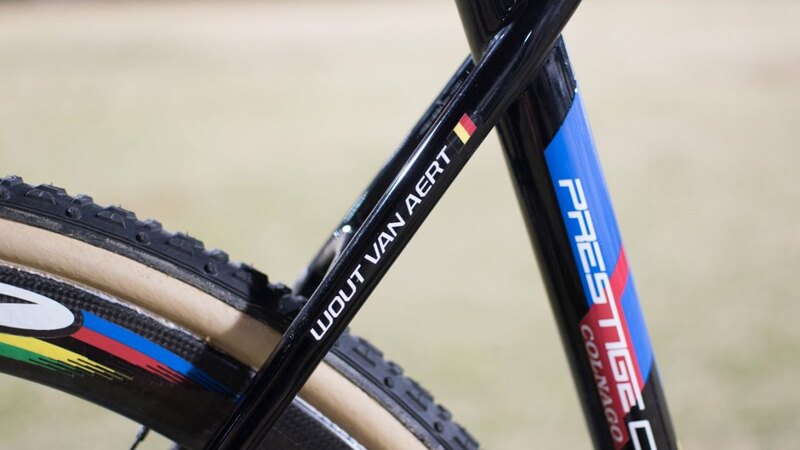 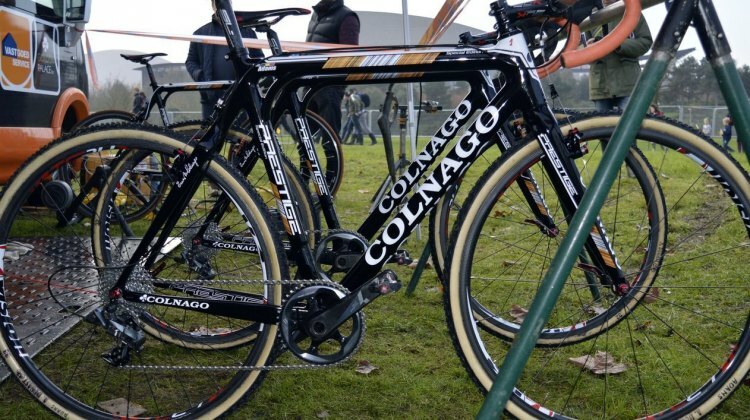 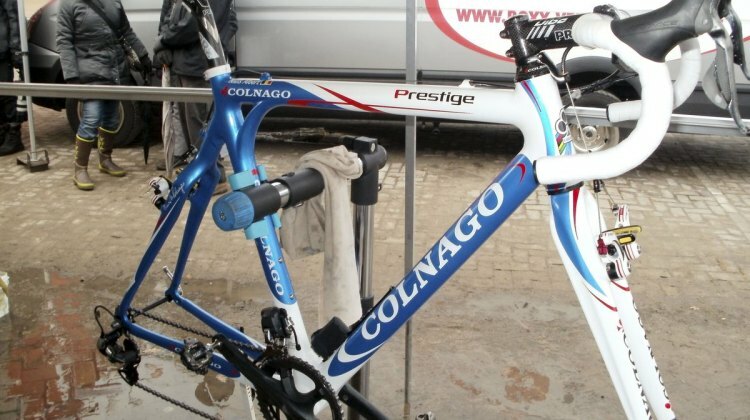 Like Wout van Aert’s new Colnago Prestige dressed in World Champion livery.